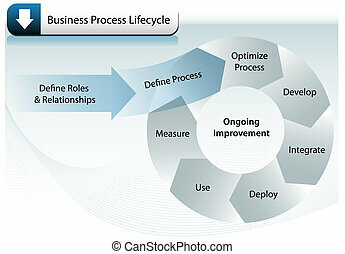 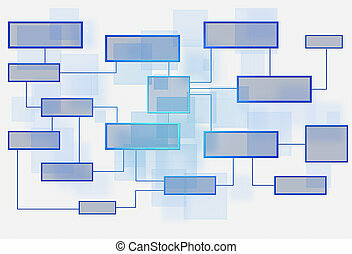 Abstract business flow chart. 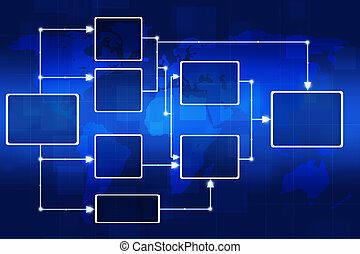 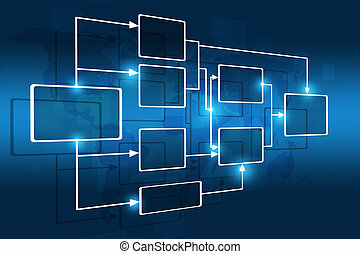 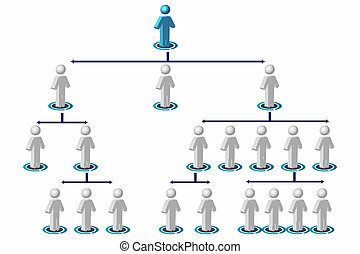 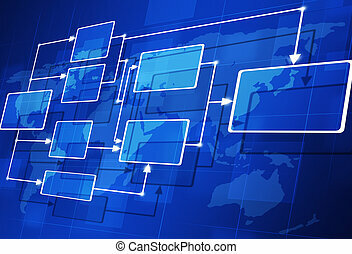 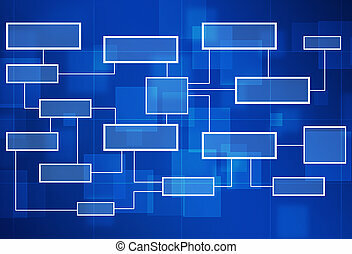 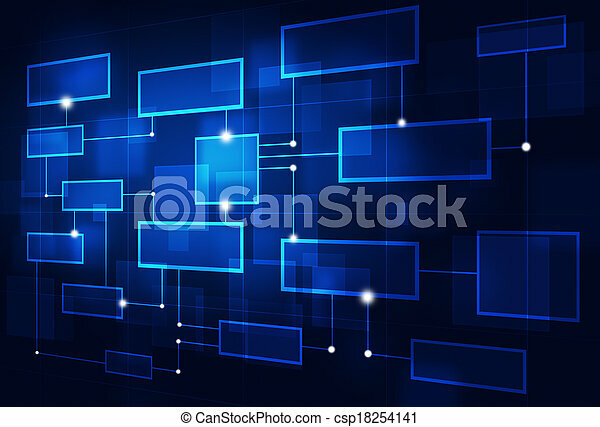 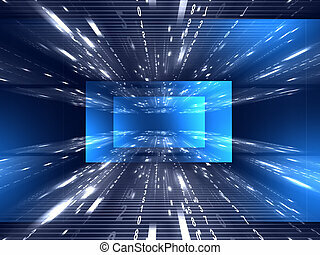 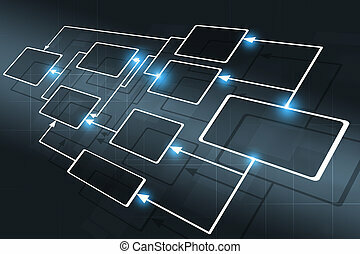 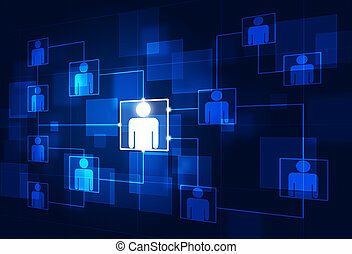 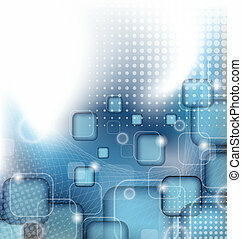 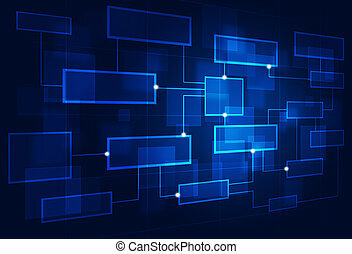 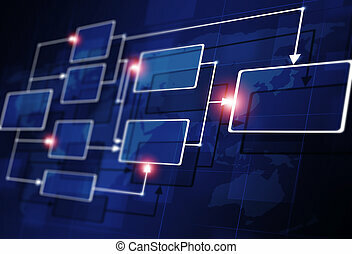 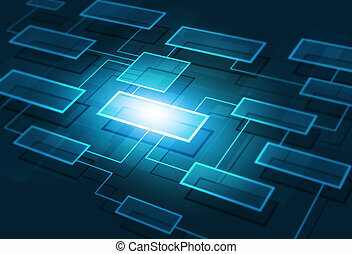 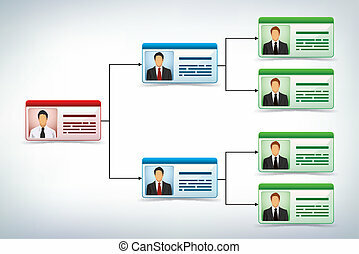 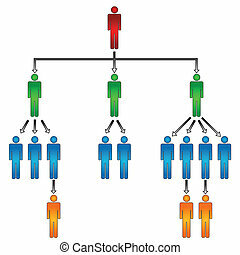 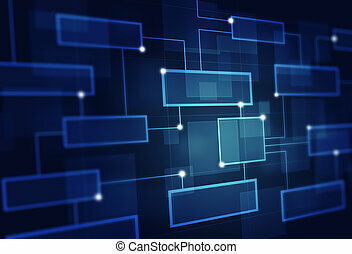 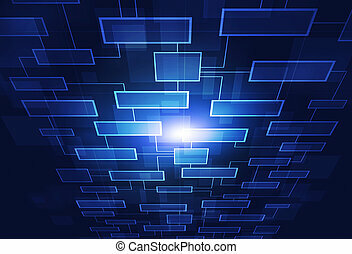 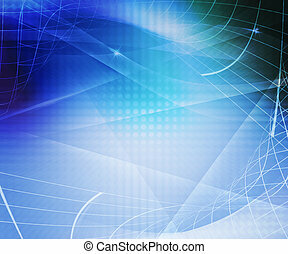 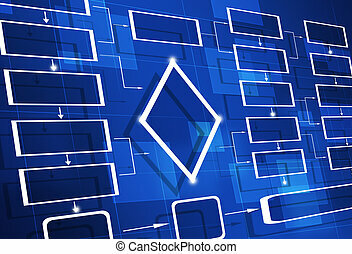 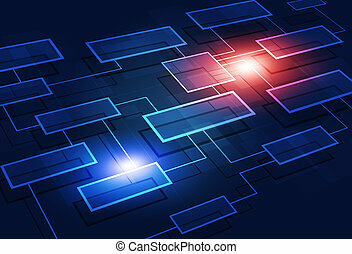 Abstarct business flow chart diagram on blue background. 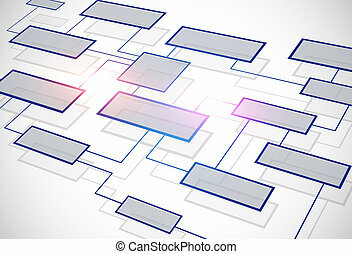 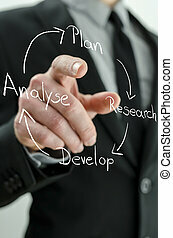 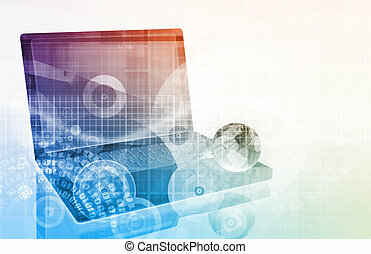 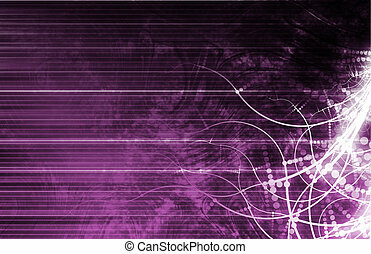 Business man points to a handwritten business strategy flow chart on a virtual board. 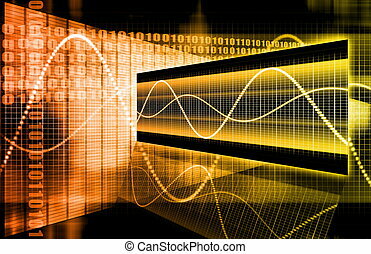 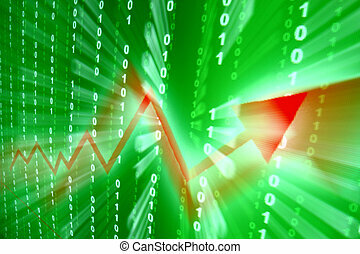 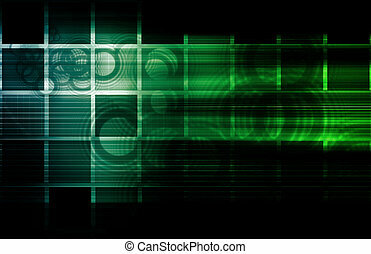 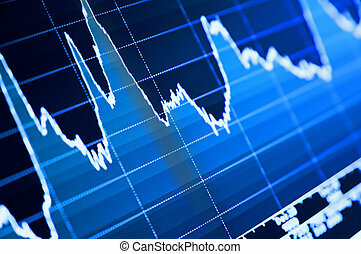 Close-up of stock chart on LCD screen.